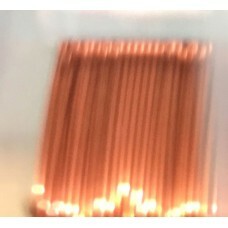 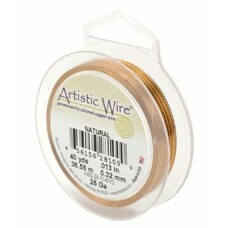 Weaving, knitting and crochet all calls for 28 gauge copper wire. 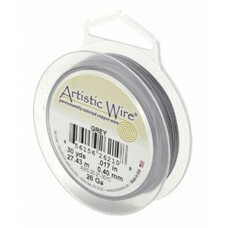 This size wire is easy to maneuver yet thick enough to create a bold weave, knit or crochet. 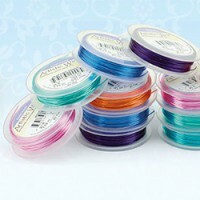 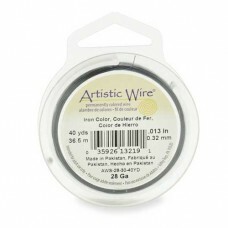 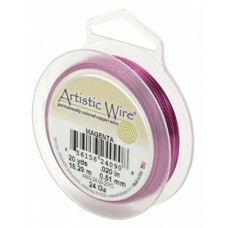 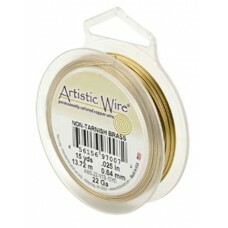 Choose from one of the many colors available to add even more interest to your woven wire works of art.